Primax, the leader in engineering polymers, develops and manufactures innovative sealing solutions to meet the challenges of today’s vastly changing industries. From fluid power and aerospace to life sciences and solar power, Primax provides a wide range of specialty elastomers to satisfy unique sealing requirements with a combination of experience, innovation and support. 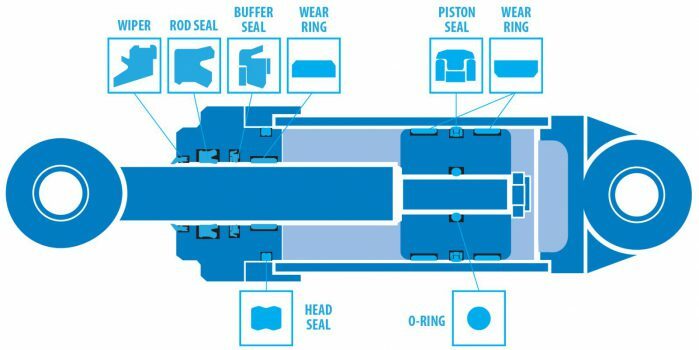 From O-rings to pistons seals, rotary seals, custom seals and more, turn to the world leader in sealing solutions.